No matter where you start the leadership conversation, you are likely to never finish it. How do the presidents of two overlap stations approach leadership, and how does cake factor into the experience? 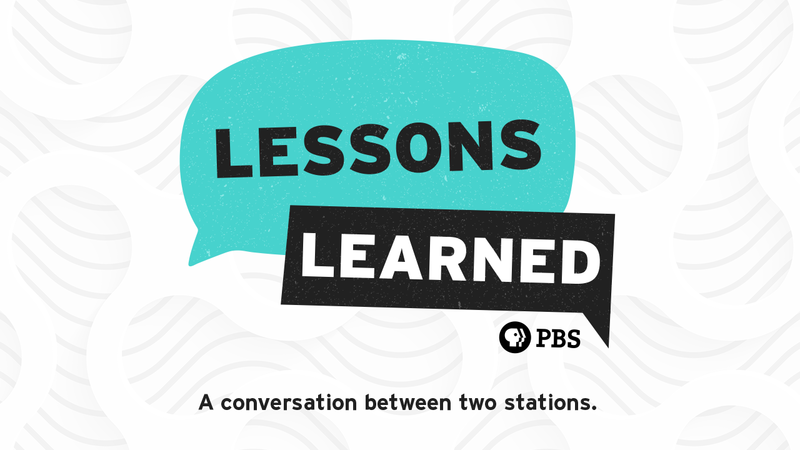 In this episode, Amanda Mountain of Rocky Mountain Public Media and Kim Johnson of Colorado Public Television discuss change, collaboration, transition, and opportunity. Subscribe on Soundcloud or use the RSS feed so you don't miss an episode.